it helps support the mission of Athletes vs Crohn’s & Colitis. 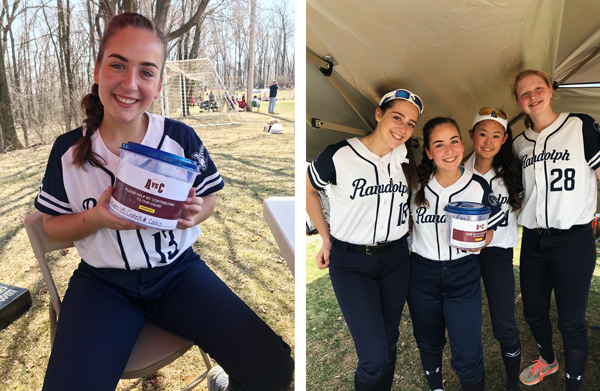 Randolph High School’s softball team lead by Emily C (an athlete with Crohn’s), has adopted Athletes vs Crohn’s and Colitis as their team charity for the 2018 season. Their fundraising efforts were kicked off on April 14 at their annual softball tournament. 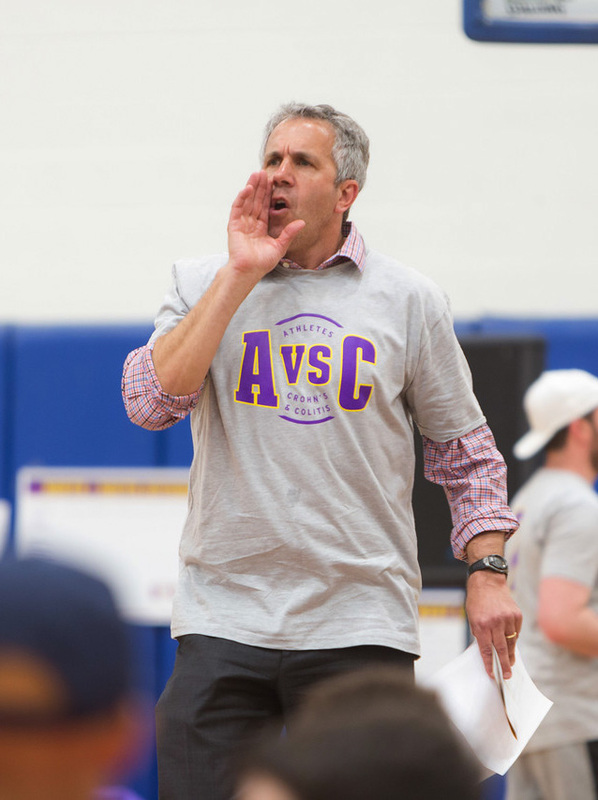 The team showed their support by wearing purple (color of Crohn’s) and collecting donations throughout the day. Click here to see Emily speak about Athletes vs Crohn’s & Colitis. 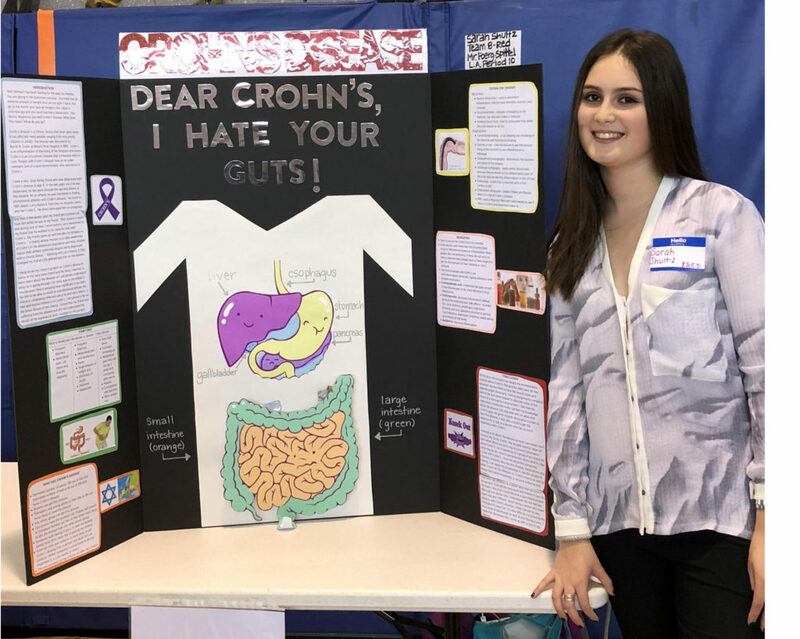 Sarah S. presented a poster on Crohn’s disease for her 8th grade project. 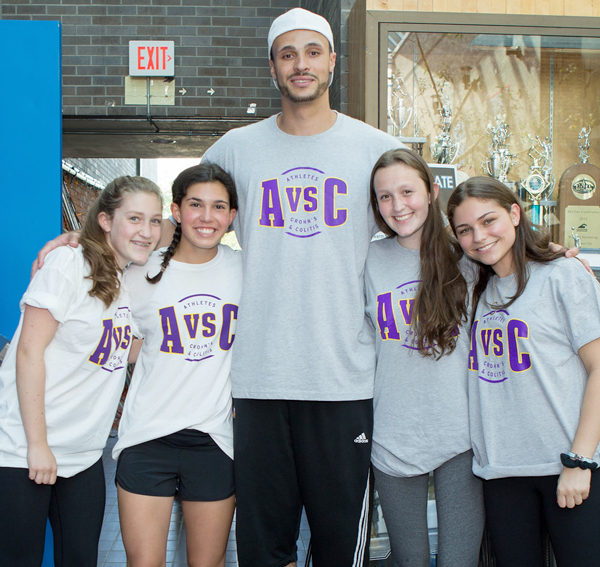 AVC is so appreciative of Sarah for such a HUGE effort to educate people about Crohn’s and to help us raise awareness about IBD!!!! 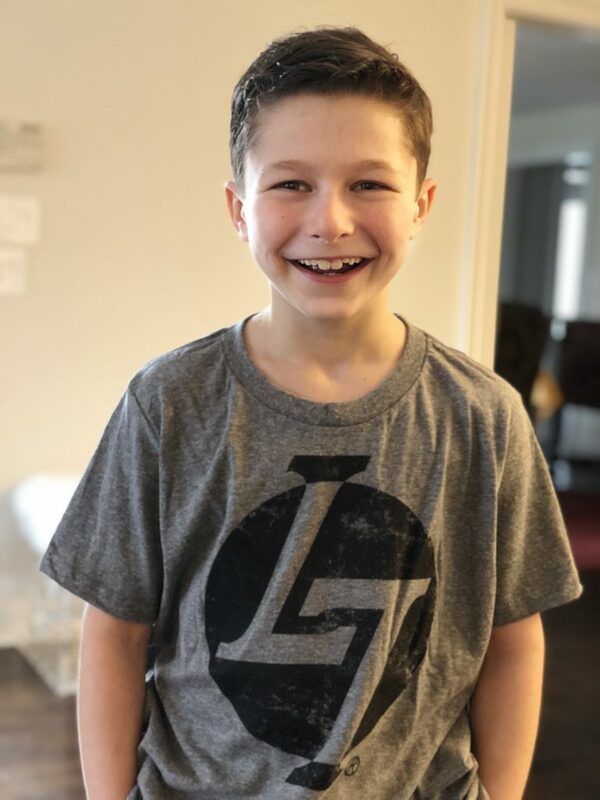 Ethan F. raised $150 in his religion class for AVC! 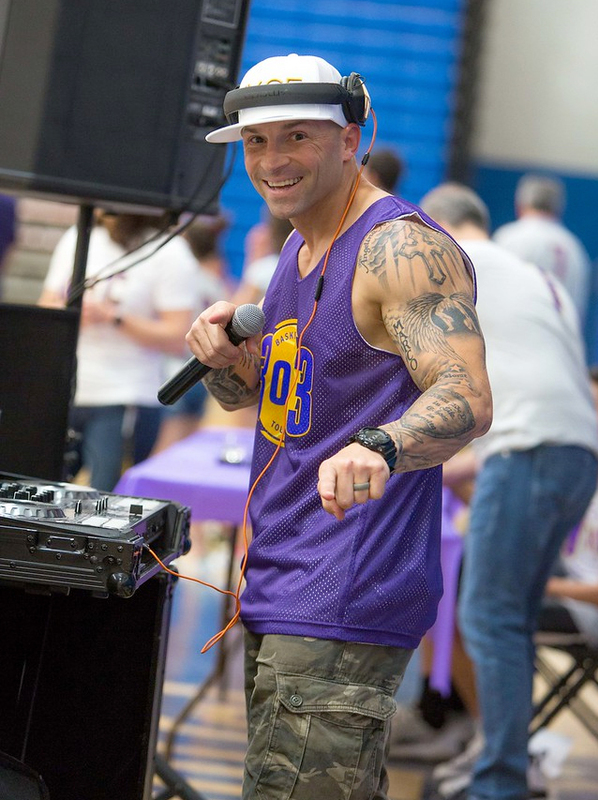 David G. raised money for AVC through the spring concert at the H.C. Crittenden Middle School. 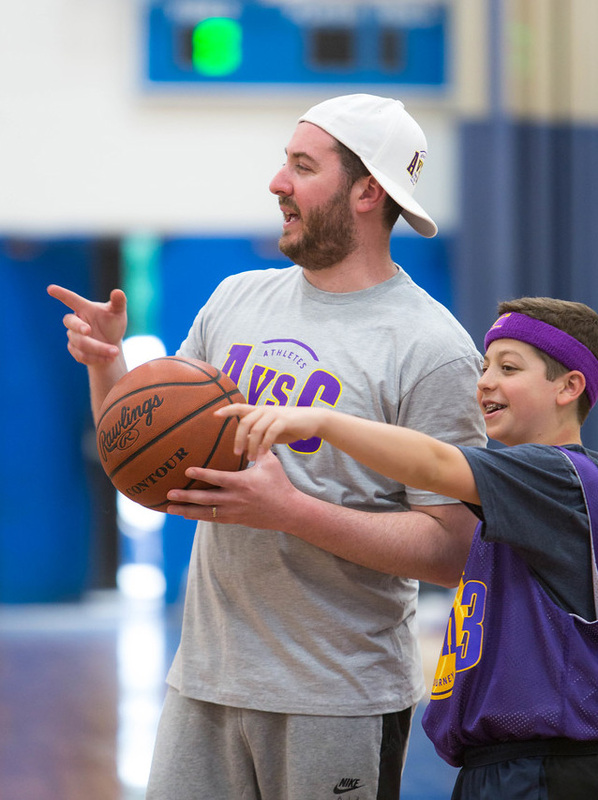 Members of the A vs C Junior Board. Joe Parrello, Nyce Productions, donating his services. Lee Joffe, founder Metro Hawks and Noah’s basketball coach and mentor. 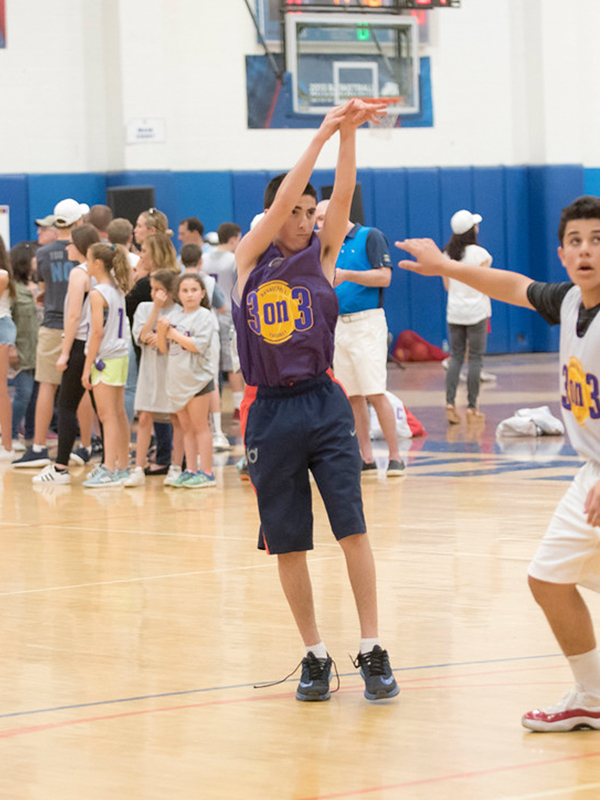 Danny Bernstein, Executive Director Backyard Sports donated his expertise to run the 3 on 3 basketball tournament.